Fans of comically overpriced Android phones may be interested to know that, for the third time since Nokia spun the firm off in 2012, luxury phone maker Vertu has been bought once again, this time by an investment fund headed by a mysterious Turkish exile. Ironically, the Uzan family borrowed money from Nokia, the company that built Vertu, and Motorola to set up mobile operator Telsim. It ran into financial problems and defaulted on loans in 2001 following the dotcom crash, leading to claims the family had been siphoning off cash for personal luxuries such as private jets. A New York court eventually awarded Nokia and Motorola billions of dollars in damages. Things got worse for the Uzans in 2004 when the Turkish government seized more than 200 companies belonging to the group. The seizures were to repay debts of almost $5.7 billion owed to a number of organizations and people, including Donald Trump – Uzan brothers Hakan and Cem backed out of buying apartments in Trump Tower due to the family’s financial difficulties. Being opponents of Turkish President Erdogan, the Uzans argued they were being persecuted for their political beliefs. The Telegraph reports that several members of the family claimed political asylum in France, but their precise whereabouts are unknown. Nokia sold Vertu to EQT, a Swedish private equity group, for around $212 million in 2012. The buyers eventually sold it to Godin Holdings for an undisclosed amount. 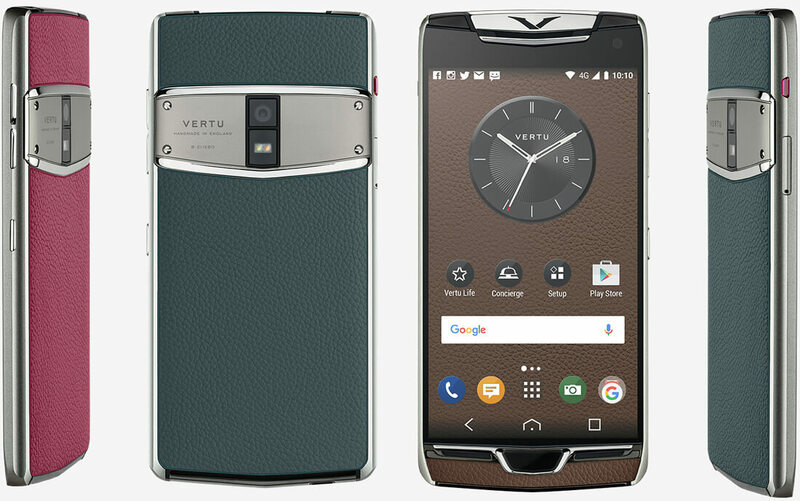 Paying $60 million for Vertu doesn’t exactly seems like a great deal. The company’s most recent financial report, from 2014, shows a loss of £53 million on sales of £110 million.